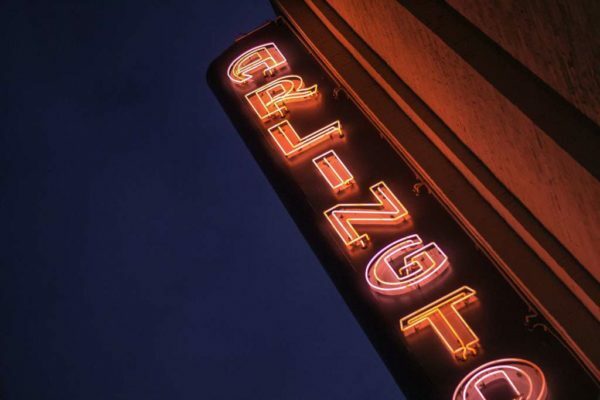 The Arlington Cinema & Drafthouse (2903 Columbia Pike) is expanding its Christmas Movie Festival for the first time this year. The festival usually takes place on one day, but instead will last for three weeks, starting on Friday, November 24 with showings of Elf and It’s a Wonderful Life. It wraps up on December 13 with Gremlins. Paying for one $10 ticket will get attendees unlimited admission to all the scheduled festival movies across all three weeks, depending on space.